Data center SSDs typically tend to run around the clock every day of the year. Furthermore, they involve multiple parallel users performing various types of mixed random read and write operations on huge datasets. Today's data centers also must serve requests from diverse applications and databases with numerous kinds of services, each requiring different performance needs. Therefore, IT managers want SSDs that are optimized to deliver outstanding mixed workload performance, which is typical of diverse data center applications that simultaneously access the same device. 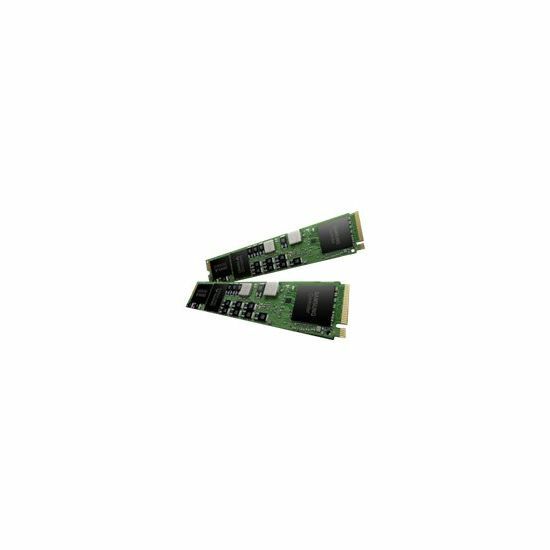 Engineered for outstanding performance under varying data center workloads, the Samsung PM963 NVMe SSD is optimized for mixed workloads, especially read-intensive environments. 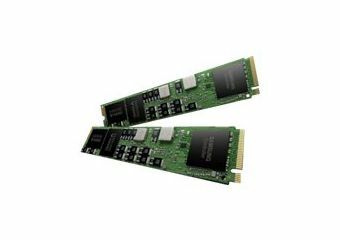 It provides instant responsiveness to the host system by applying the PCIe 3.0 interface standard, as well as the highly efficient NVMe protocol. The PM963 also delivers superb reliability for continual operation, regardless of unanticipated power loss. Using its proven expertise and wealth of experience in advanced SSD technology and memory solutions, Samsung SSDs help data centers operate continually at high performance levels. 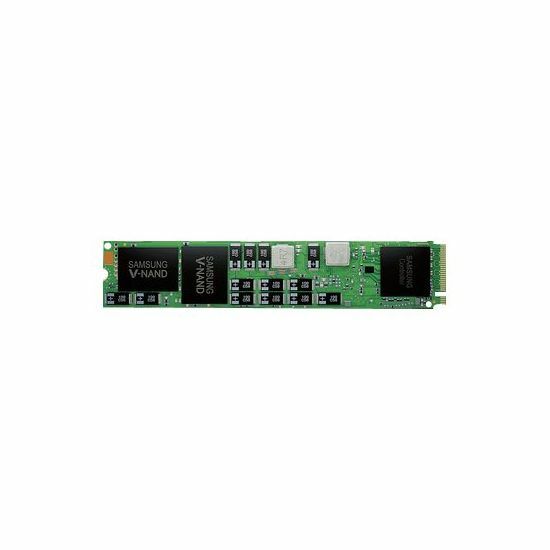 Samsung has the added advantage of being the sole manufacturer of all of its SSD components, ensuring end-to-end integration, quality assurance and the utmost compatibility.